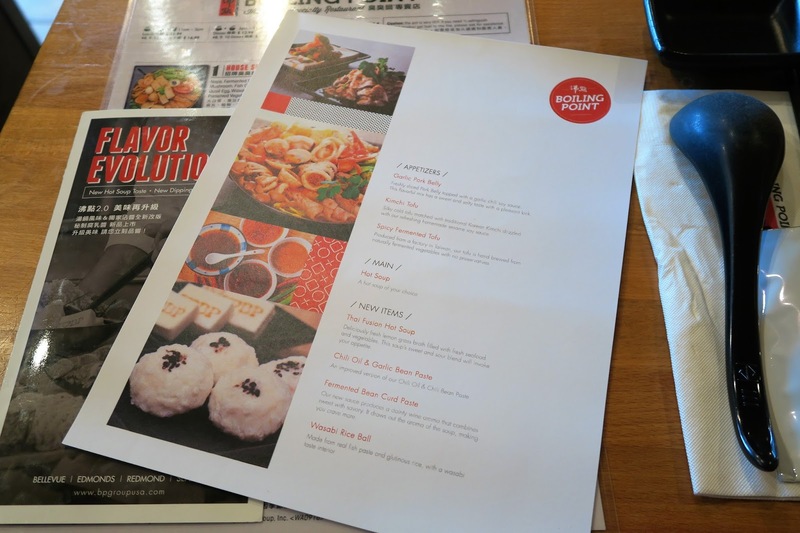 Yesterday, I was invited to a private tasting with Boiling Point at their Edmonds, WA location to try out some of their new menu items including appetizers, new Thai Fusion Hot Soup, and desserts! I haven't done a snack review in a while and wanted to share this one while you can still find these Pocky snacks at the store! 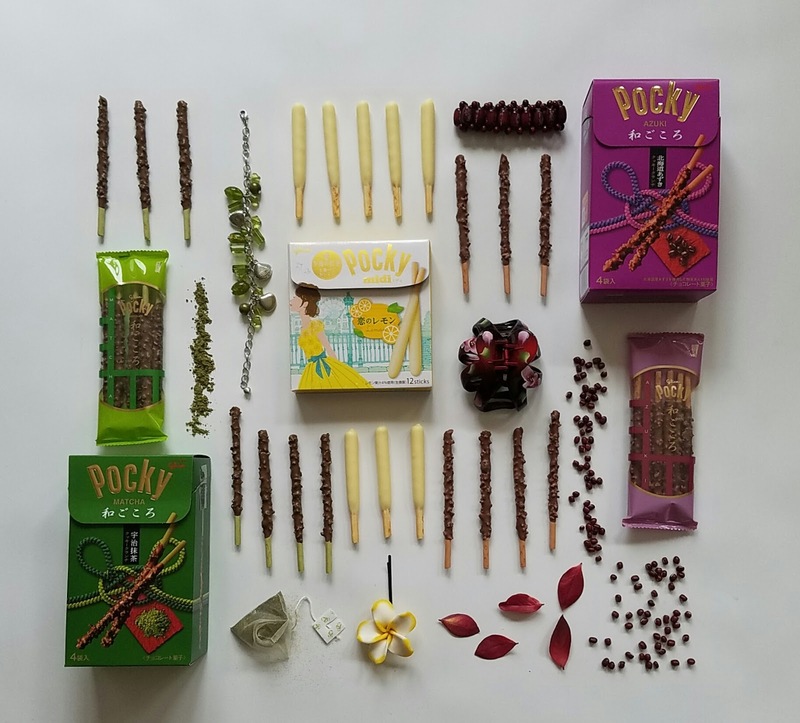 Today, we're featuring Pocky from Japan (a lot of the ones here are made in the U.S.) in two specialty flavors, Wagokoro Uji Matcha (the city of Uji is known for their green tea), Wagokoro Hokkaido Azuki (azuki is red beans), and a midi lemon flavor. 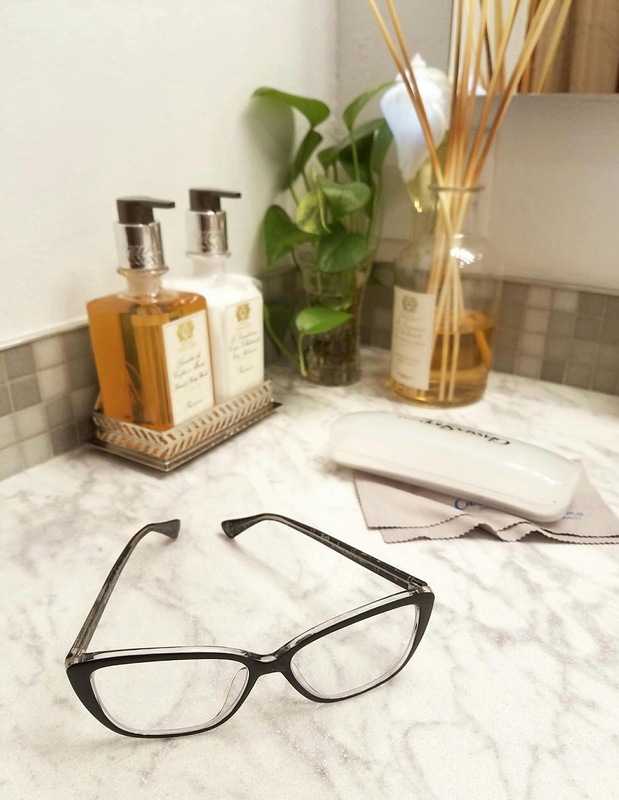 Today's blog post is all about glasses! I've worn glasses ever since middle school and used to be a bit embarrassed and shy in them. Then came contact lenses and I was a whole new person. It's funny how things can change because now, I actually love the look of glasses. The particular pair I'll be talking about today is from a site where you can get glasses online from the site GlassesShop.com. 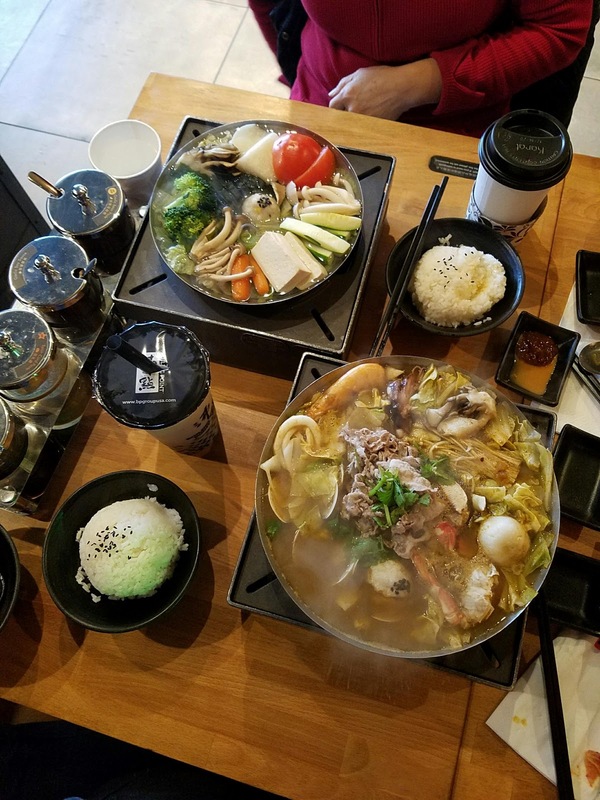 I was lucky enough to have my family visit a few weeks ago and even more lucky that my aunt and uncle enjoy taking photos (see their stuff at mirrorlessplanet.com). My uncle does most of the photo taking and of course I'm more than willing to be his model for some portrait shots! 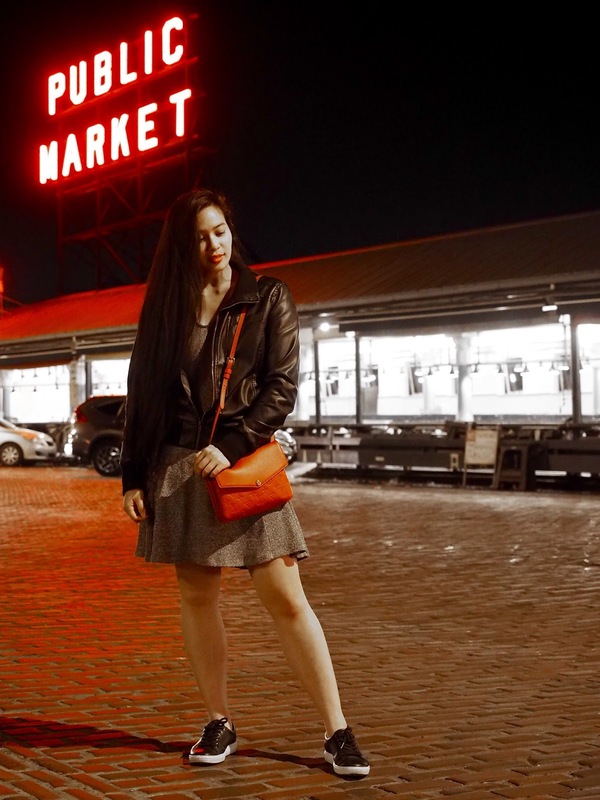 After dinner around Seattle's Iconic Pike Place Market, we were able to shoot around in this near empty location and play around with a few camera settings. 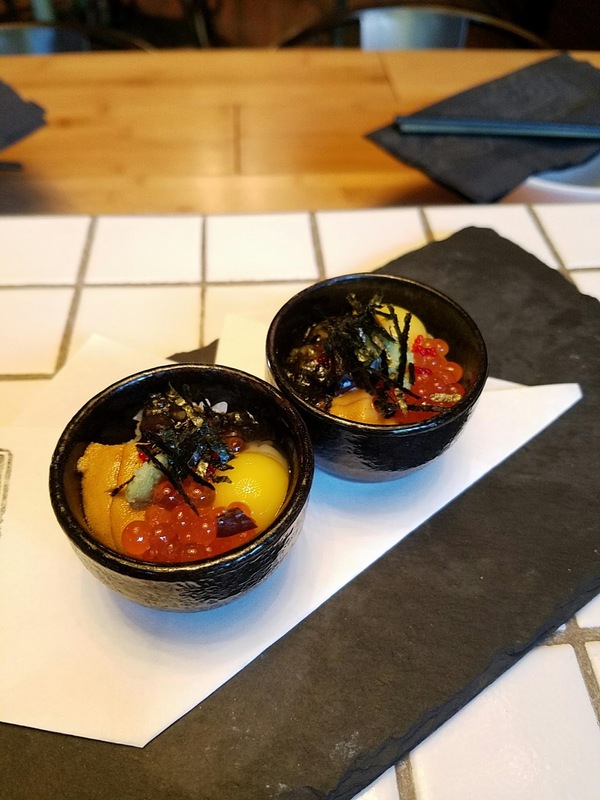 Sushi was on the menu so I felt like dressing it up a little bit w/ pops of red, but still keeping it casual with some sneakers.